Looking for a place for more friends and family to stay while lodging at the Secluded Lodge...The Fish Hook Rv Park is a 1/2 mile up the road! 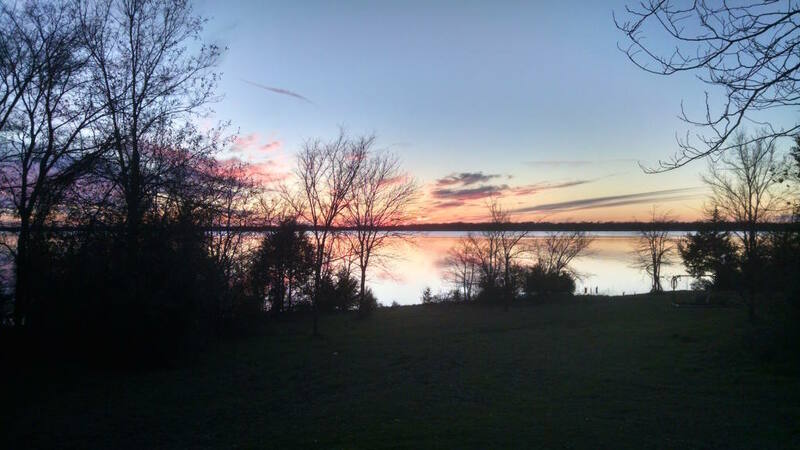 This is one of the first RV parks on Lake Fork!!! It is a small, family owned & family friendly RV park. Built on land that has been in the Luttrall family since 1901. They offer overnight pull thru's, weekly, monthly or annual rates. Water, electricity and sewage are all included in the rate. Washer & dryer on site for your convenience. If you can't catch anything in Lake Fork, then try your luck in the pond! Fish Hook RV Park- Boat/RV Storage Facility is Now Open! Click http://lakeforkrvstorage.com/ for the website!